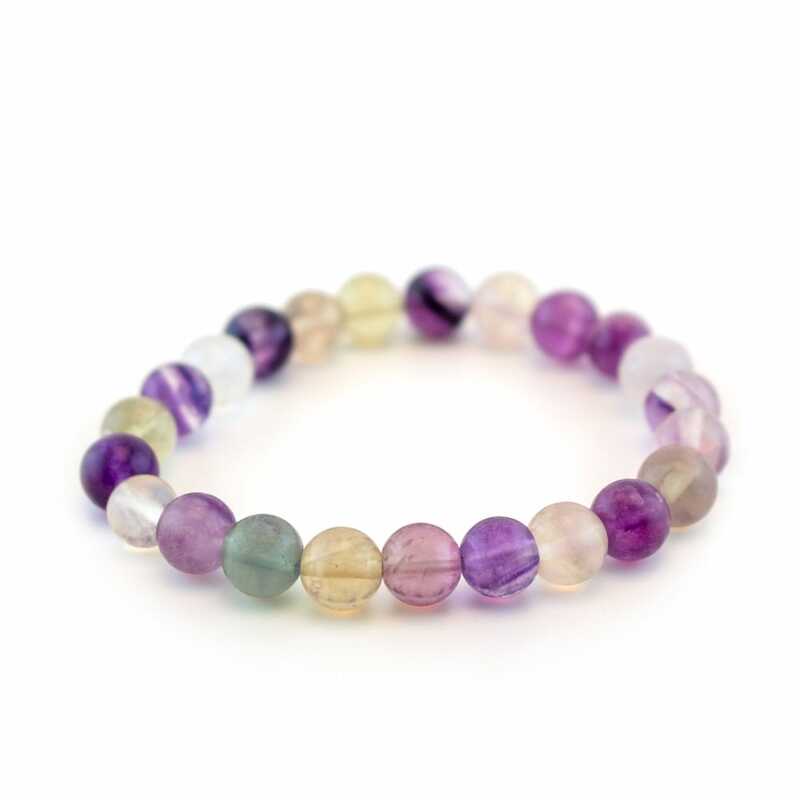 Fluorite is a stone known for clarity and mental enhancement. Its ability to assist the clearing of negative energy and aiding in decision-making has made this a favorable stone to work with. 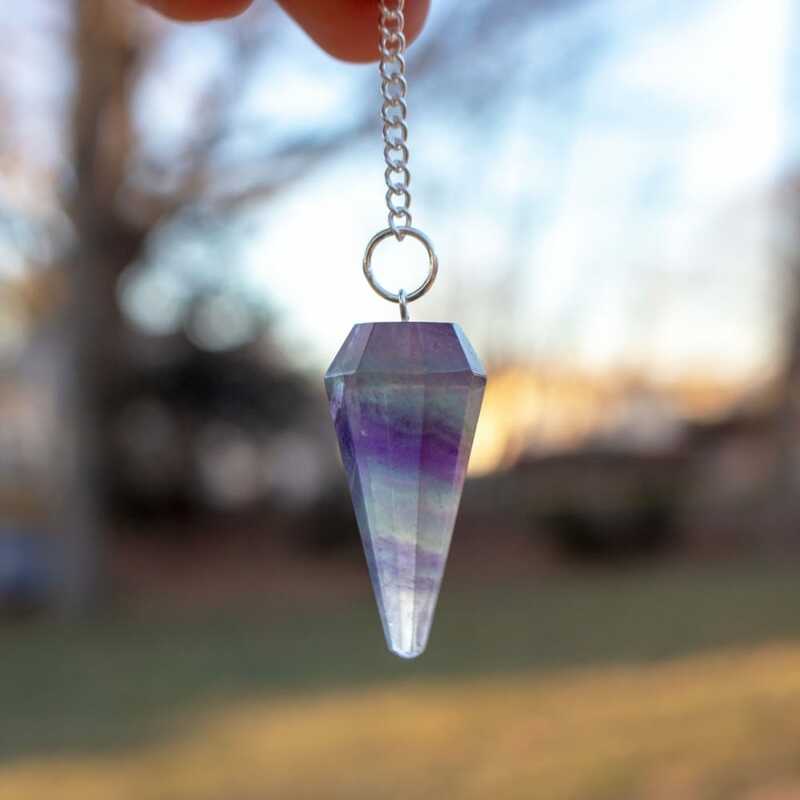 This powerful stone is known as a “psychic vacuum cleaner”, clearing the negativity in your auric field and aiding in removing “ cloudy thoughts”. 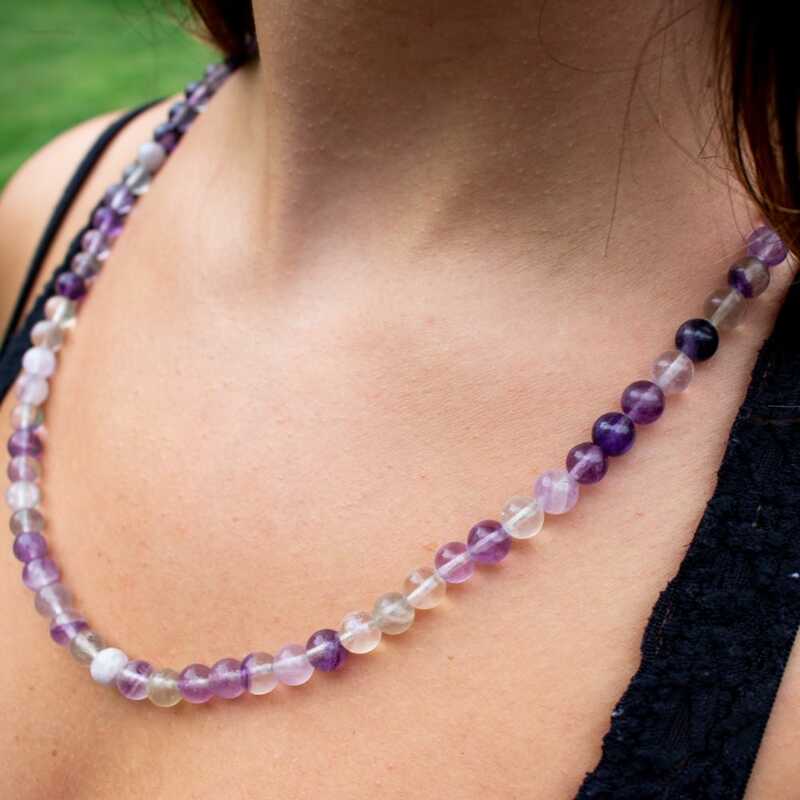 Fluorite will allow the mind to clear and give the user mental capacity to empty mind for which they can think freely. It is highly recommended for people who have trouble navigating life and will assist in helping you make the decisions you truly want too. 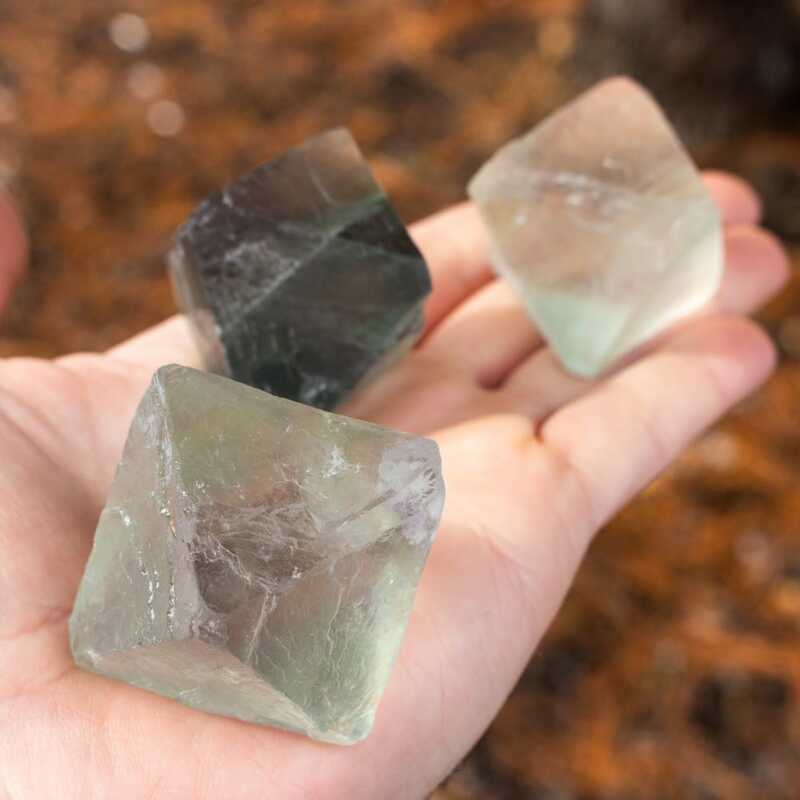 There are several colors of Fluorite, each with its own unique effect on users. Pink Fluorite (that has been known to be found near Creedite) will open up the heart and assist in self-loving and healing. 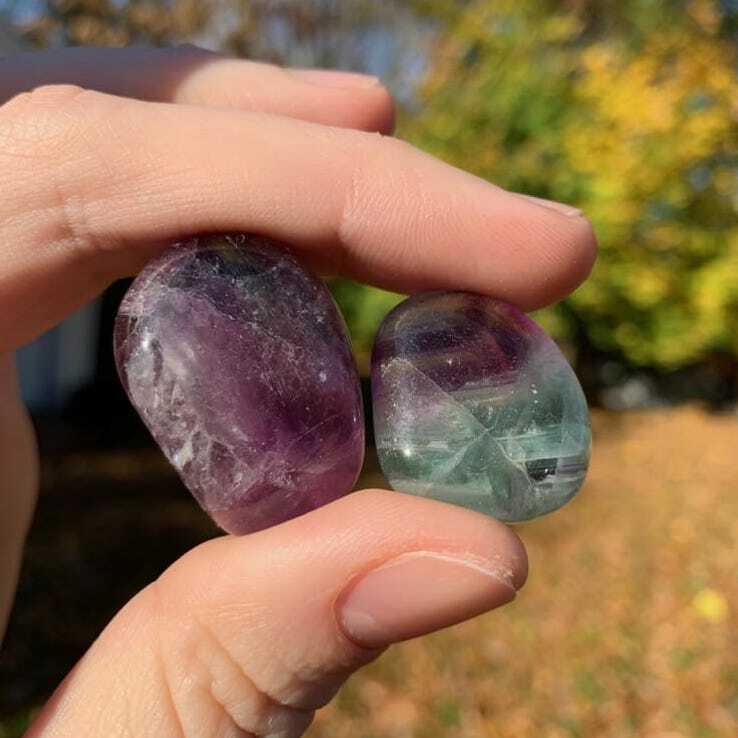 Black Fluorite is the ultimate cleanser and purifier of negativity, Purple Fluorite assists in accessing the mind, and Blue Fluorite is best known for helping one communicate ideas. Using Quartz with all different colors will enhance the effects, but using Jet or Obsidian will assist in the cleansing of one's energy field. 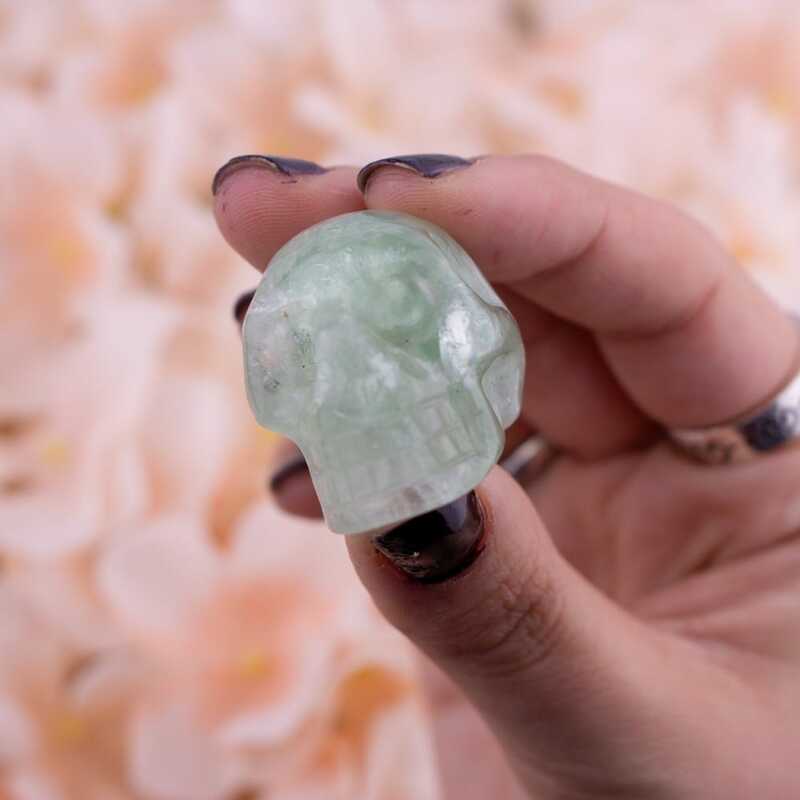 When using Fluorite to activate the third eye in conjunction with the heart; Emerald, Rose Quartz, and Pink Tourmaline will assist in the opening of the heart. 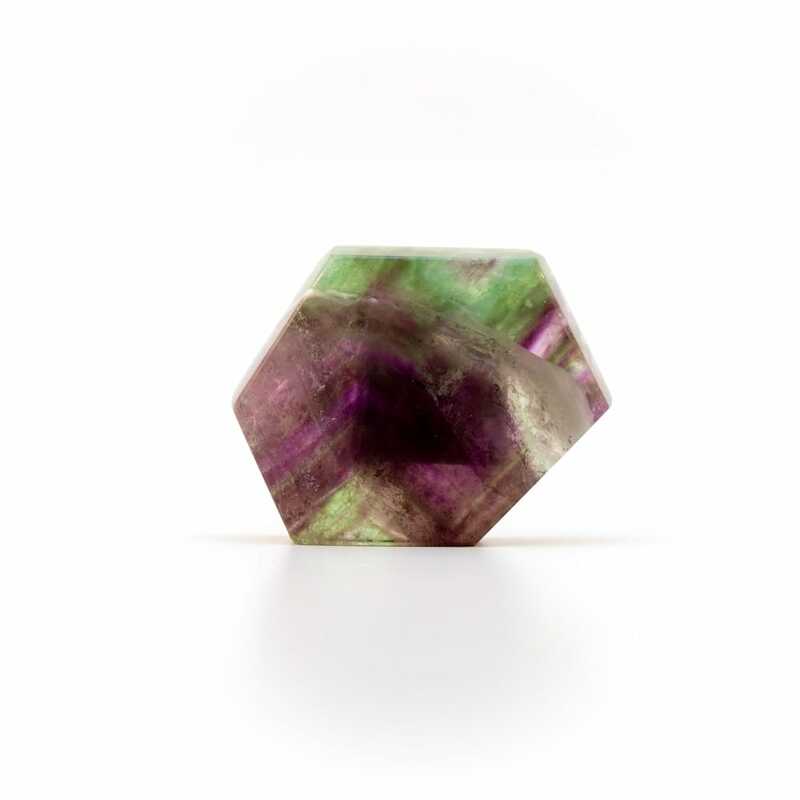 Fluorite was first discussed in a 1530 book referencing it as being a great aid in flux production. It’s a very commonly occurring mineral with a majority of veins and deposits in South Africa and China. Multiple colors have been known to commonly occur on the same specimen and are known to be found near Quartz and Calcite.